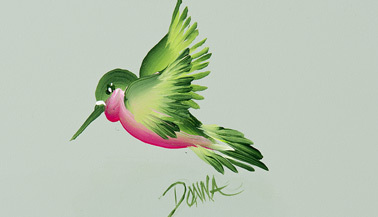 Learn how to paint a hummingbird using the One Stroke method developed by artist and teacher Donna Dewberry. 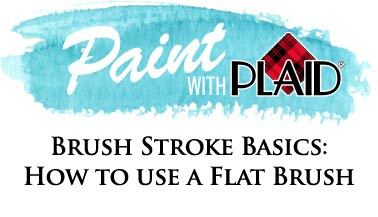 Learn how to paint a hydrangea flower using the One Stroke method developed by artist and teacher Donna Dewberry. 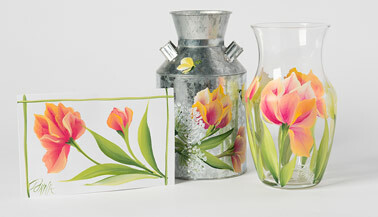 Learn how to paint a parrot tulip flower using the One Stroke method developed by artist and teacher Donna Dewberry. 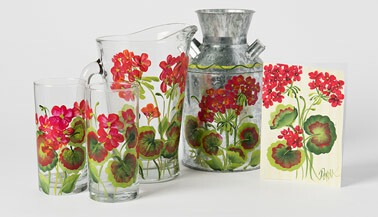 Learn how to paint a geranium flower using the One Stroke method developed by artist and teacher Donna Dewberry. 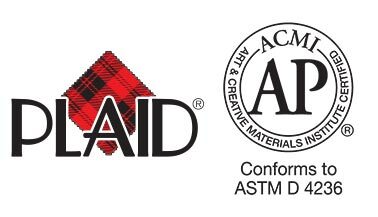 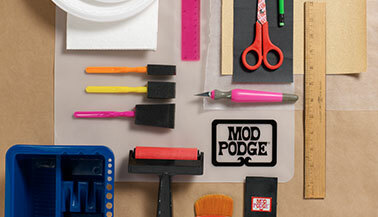 Planning to use a wood surface for your next craft project? 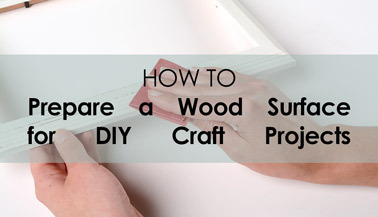 Read this article to learn how to prepare a wood surface for a project—including how to sand and basecoat the wood surface. 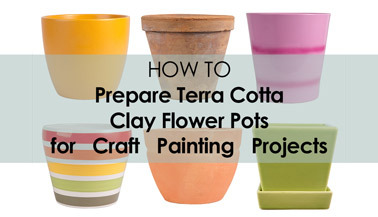 Planning to use a terra cotta clay pot for your next craft project? 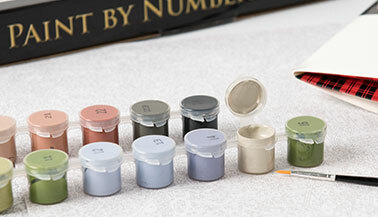 Read this article to learn how to prepare a clay pot for painting a project, including how to clean and seal the surface. 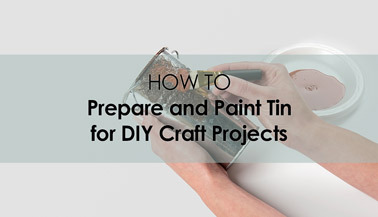 Planning to use an item made of tin for your next craft project? 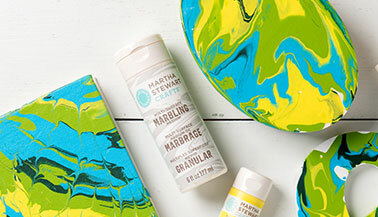 Read this article to learn how to prepare tin for painting a project—as well as get some can't-miss tips for painting on tin successfully. 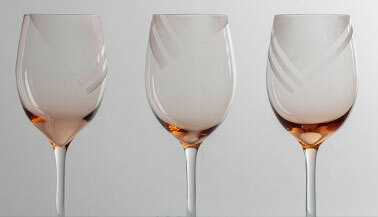 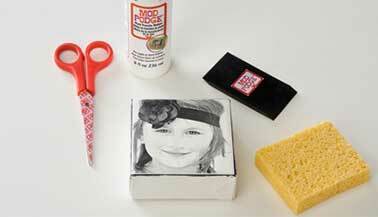 Want to paint on glass for your next craft project? 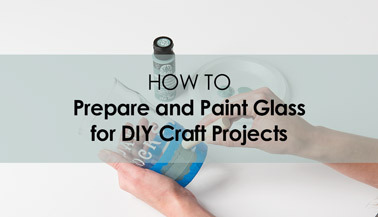 Read this article to learn how to prepare glass for painting projects—including how to prepare your glass for painting, design ideas, and more. 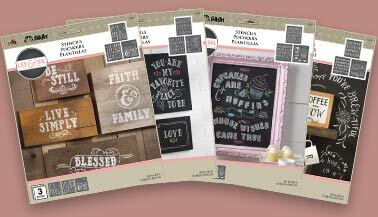 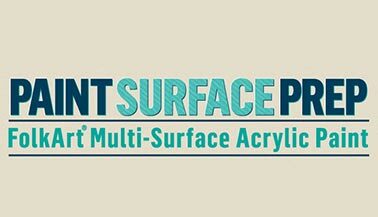 Learn how to prep the many surfaces you can use with FolkArt® Multi-Surface Acrylic Paint. 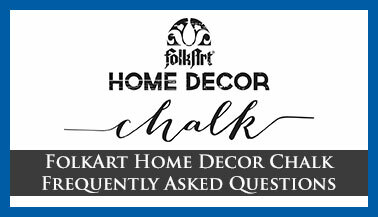 Learn everything you wanted to know about FolkArt Home Decor Chalk, including how to use the waxes, tools and stencils! 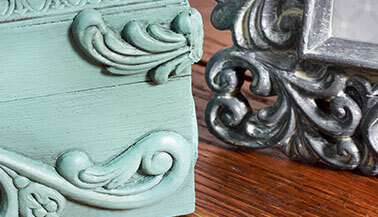 Read this article to learn how to use FolkArt Glaze. 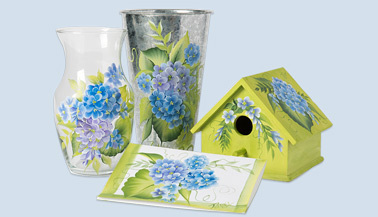 Before you tackle your first glass etching project, make sure you read this article to learn how best to use FolkArt Glass Etching Cream.